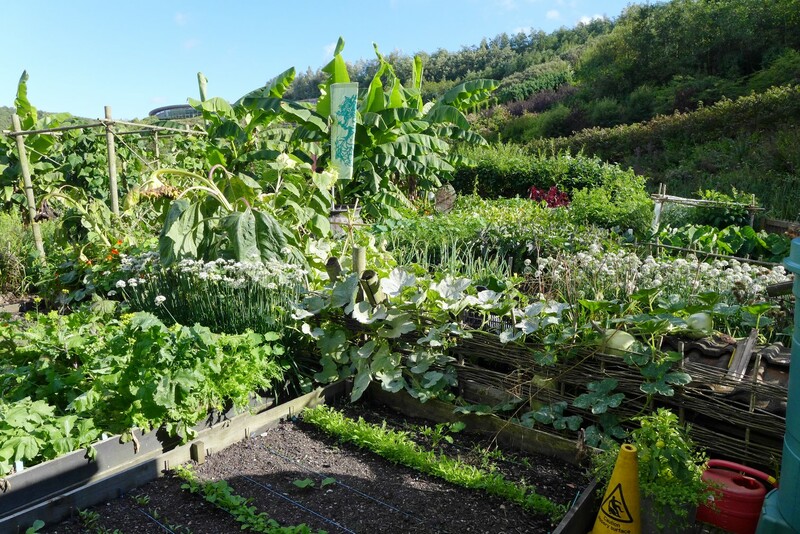 In my previous post, I talked about the Lost Gardens of Heligan, a historical garden located in a large rural estate, in the heart of Cornwall. 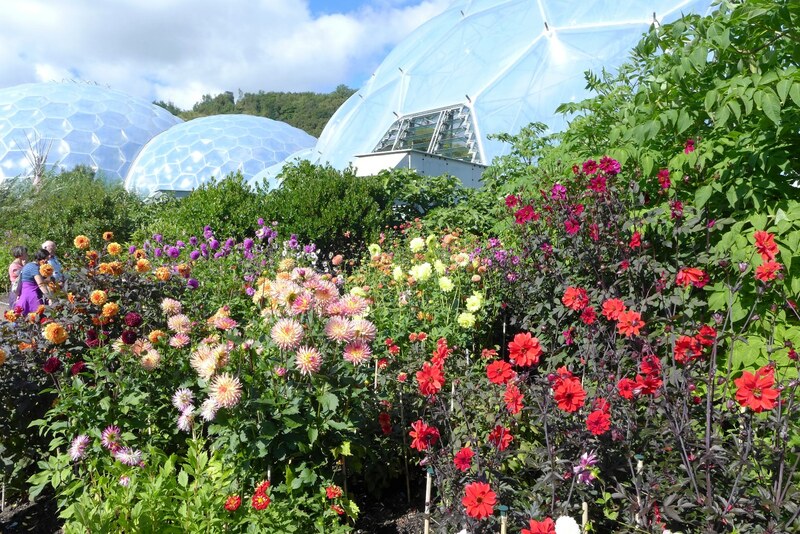 This post will deal with a diametrically opposed garden, the world famous Eden Project. 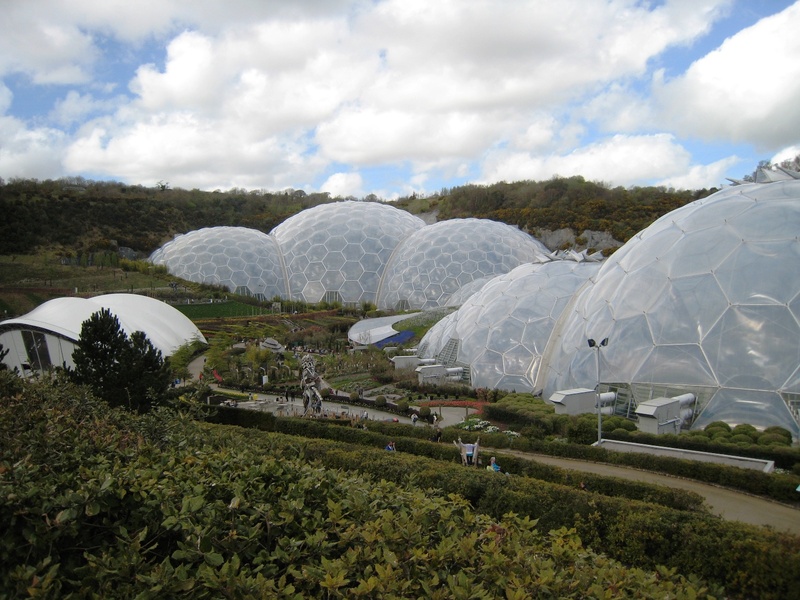 No big historical features here, the Eden Project is an entirely man-made project, located in an almost man-made environment (an old china clay pit). 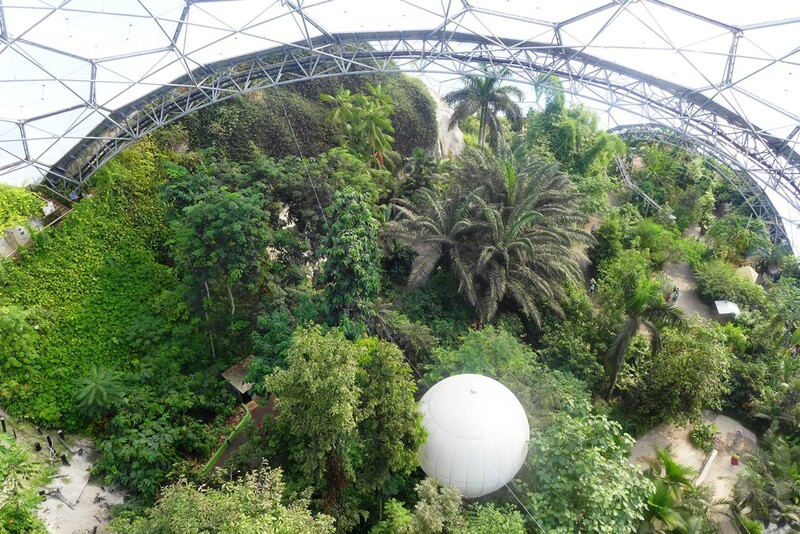 Initiated in 1995 and opened in 2001, it features two large bubble-shaped glasshouses which have been designed two recreate the Mediterranean and the Rainforest biomes. 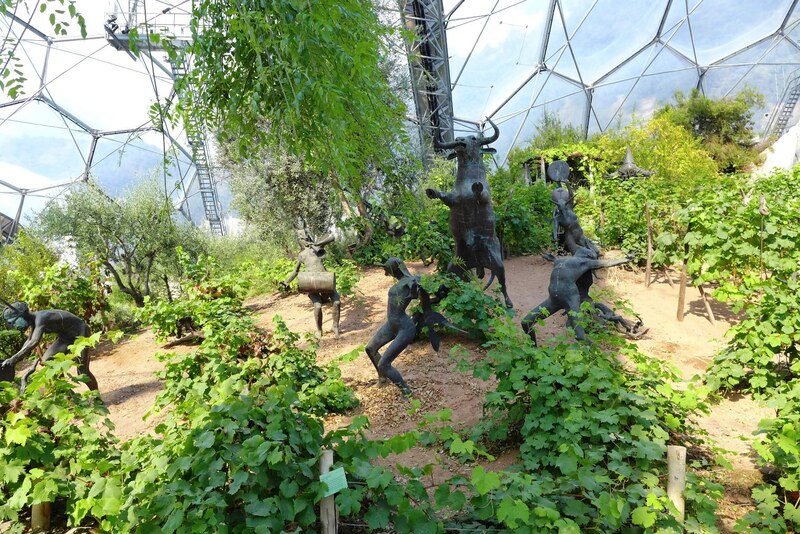 This was not my first visit to the Eden Project, and I was pleasantly surprised to discover one of the newest attractions, the Aerial Walkway, and particularly the Rainforest Lookout, a metallic platform perched 50 meters above ground. If you can cope with vertigo, you’ll be rewarded with an amazing view over the canopy…this is probably the closest experience you will get to a rainforest expedition! Wondering what the black spots under the leaves are? A disease? Wrong…they are bacterial nodules. 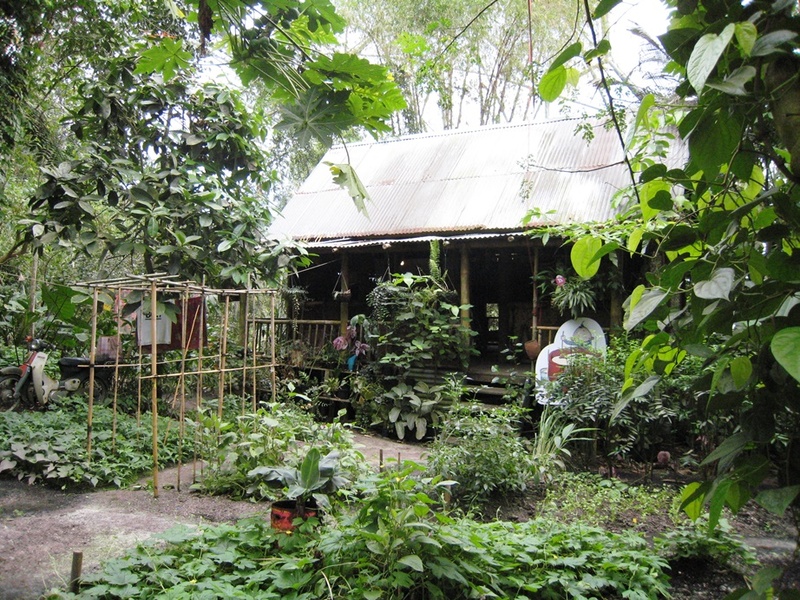 Some Psychotria species have developed a symbiosis with Burkholderia bacteria : the plant provides nutrients which serve as a carbon source, while the bacteria produces hormones which enhance plant growth. Weird (and it was also the subject of my bachelor’s thesis :D)! 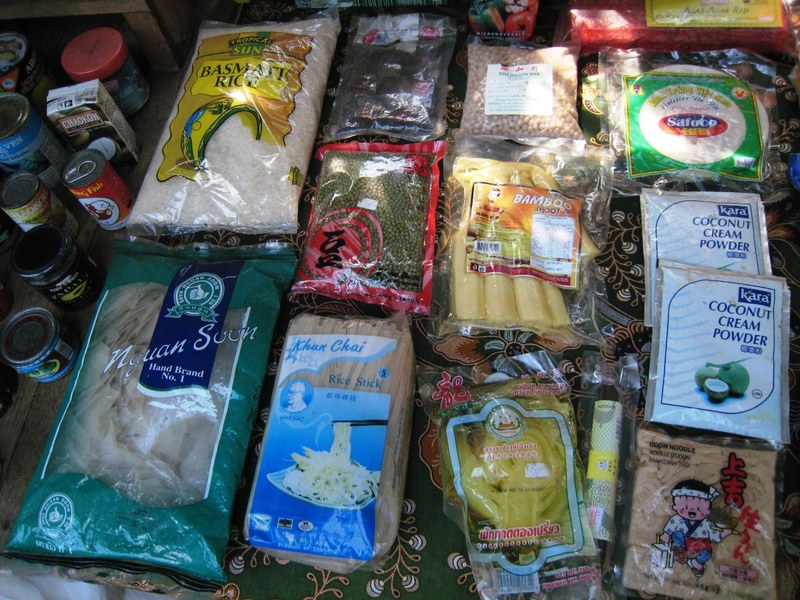 A fifth zone of the Rainforest Biome is dedicated to tropical crops and provides a lot of educational information about coffee, bananas, sugar cane, Jatropha curcas (or, err…Purging Nut – a source of biofuels), pineapples, various spices… you even get a display of the manufactured products, and if you’re lucky, a bit of tasting (we tried a very refreshing baobab smoothie). 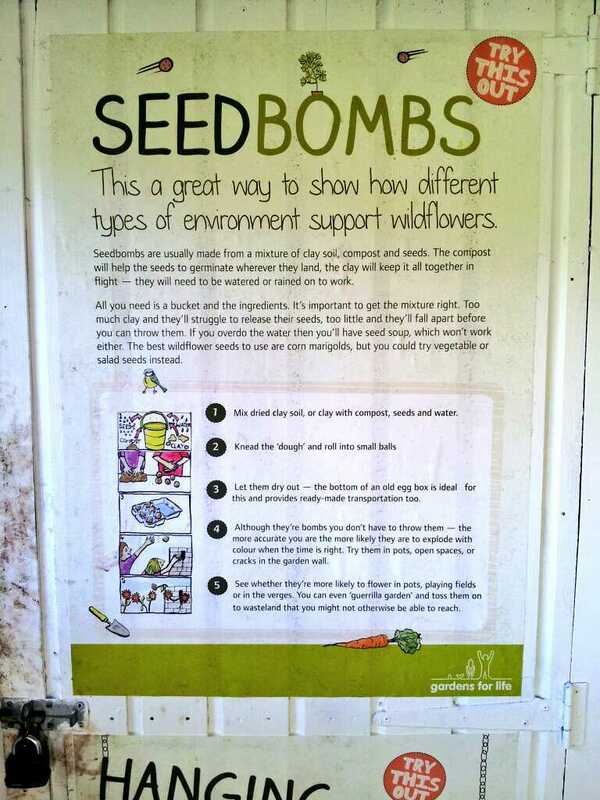 …an interesting manual to seed bombing (a strange planting method invented in the 1970s where small balls of compressed soil containing seeds are thrown or dropped – very popular with modern urban “Guerilla Gardeners“). 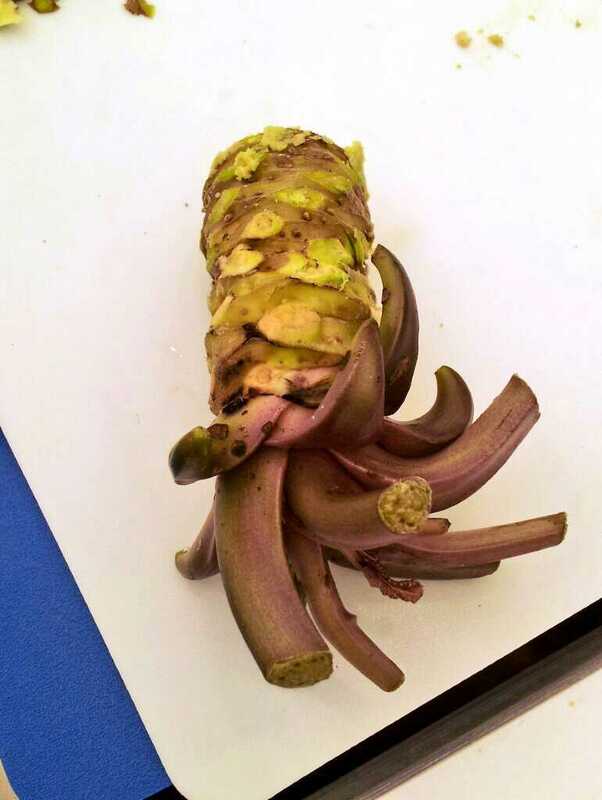 We also enjoyed a tasting session of the first British-grown wasabi (Wasabia japonica) roots…spicy! 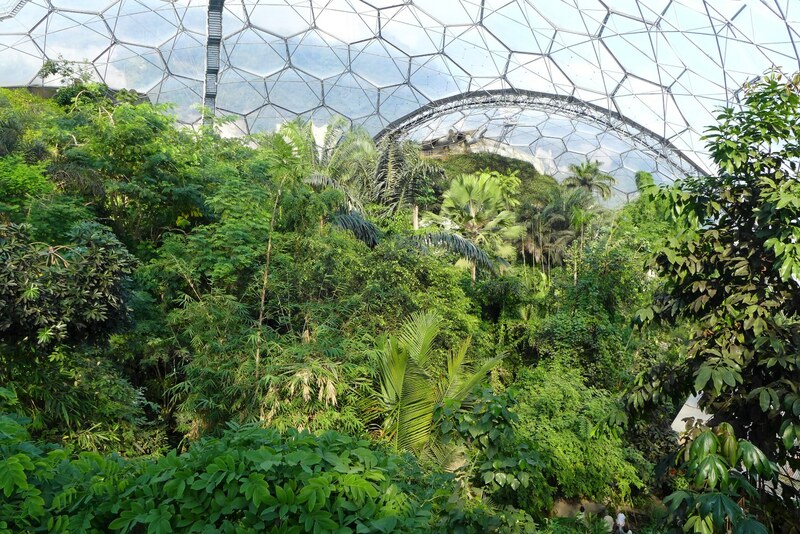 The Eden Project has been having some serious financial problems over the years, and it feels like they’re trying to get money through different ways with little link to plants, transforming the place into a green-oriented theme park. For example, they have opened a big zip wire over the pit, and a restaurant in the Mediterranean Biome (pizza smell? Ugh, give me back Pelargonium scent!). 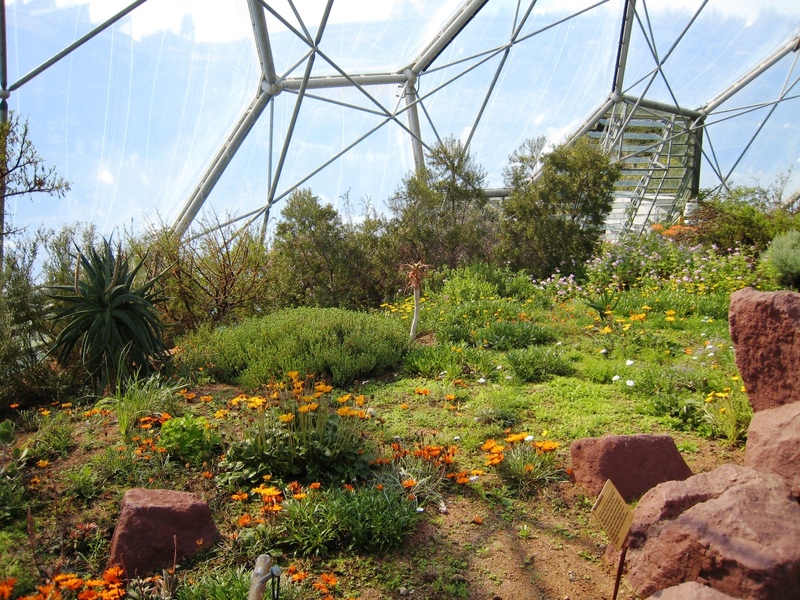 I like the Eden Project but it’s all too planned for me, I like spaces where I can wander off and find wild bits, you can’t do that in the biomes. Well, that’s the problem with the concept – especially as they designed it as a more or less circular walk. 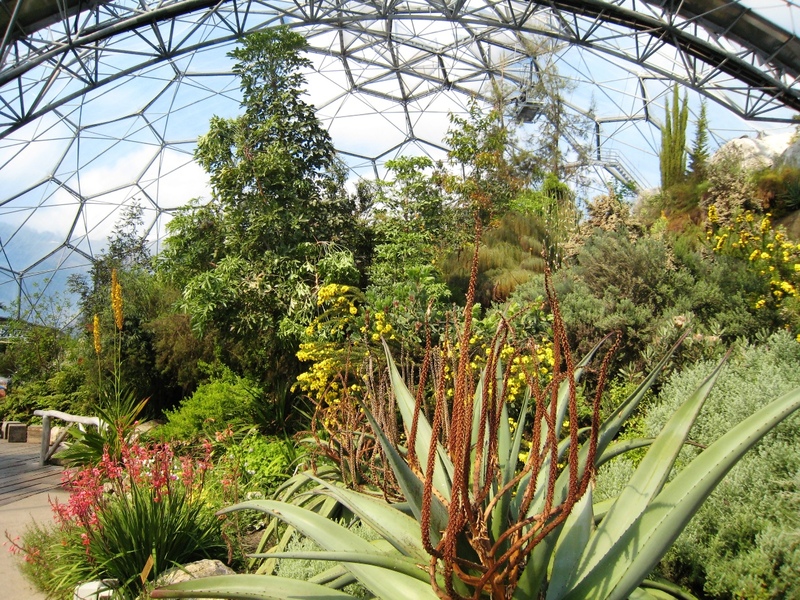 You don’t have anywhere quiet to sit down, relax and enjoy the atmosphere…and once you’ve toured the biome twice, there isn’t much more to discover (unless you start looking for hidden vines and herbs! ).